In 2011, the US building sector accounted for 41% of the total energy consumed, outperforming the transportation and industrial sectors by 28% and 31%, respectively. * Prior studies show that occupancy pattern detection can reduce the energy consumption of lighting by 50% and air conditioning by 20%. ** The prediction of occupancy patterns is particularly important in Heating Ventilation and Air Conditioning (HVAC) control systems because the process of reaching the appropriate temperature is time consuming and costly***, however, the current standard from the American Society of Heating Refrigerating & Air-conditioning Engineers (ASHRAE) is a fixed model assuming identical occupancy patterns across buildings with different uses (e.g. commercial, retail). The objective of this study was to develop an AI-based model that predicted the occupancy pattern of a commercial building (for e.g. Mitsubishi Electric Research Laboratory (MERL)) in order to anticipate the optimal temperature for the HVAC system one hour from the present. 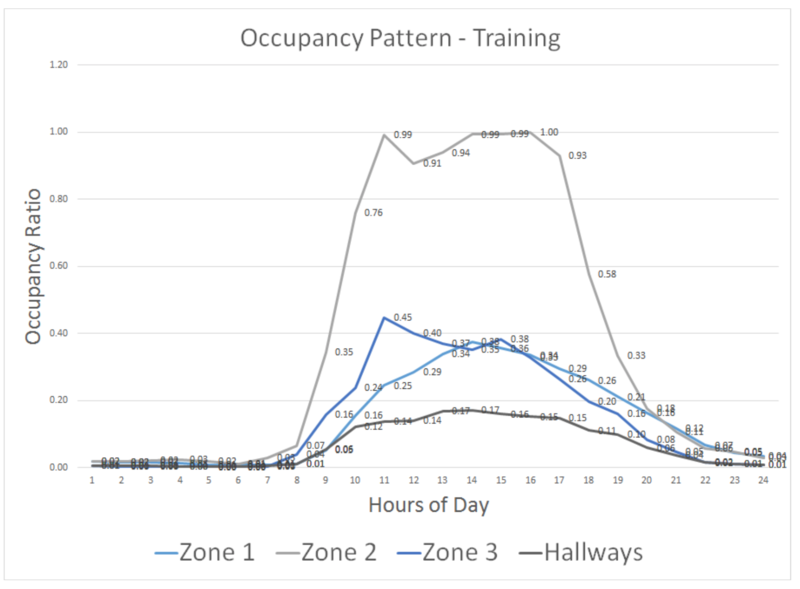 We then compare our model of occupancy patterns with current standards from ASHRAE and provide an analysis of energy savings by adopting this model. 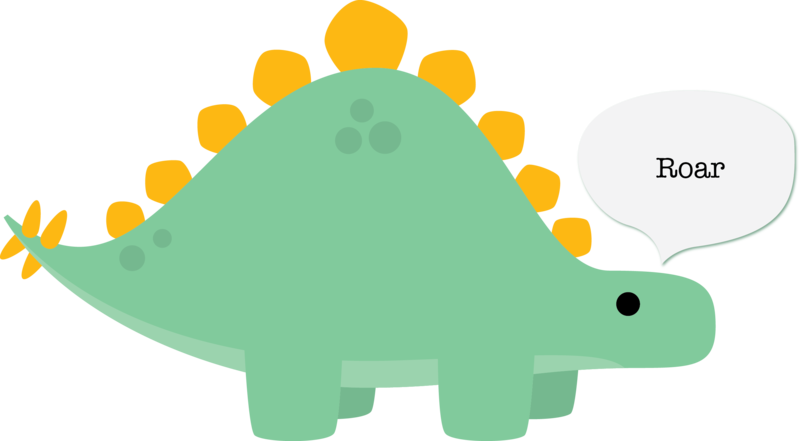 With over 50 million data points, we found it imperative to reduce the amount of data down to all Mondays over the two- year period as representative values for analyzing the 7th floor of the MERL dataset. We further split the 24-hour cycle data into locational zones as follows. 1. Elevator Zone: The elevators are the general entrance and exit routes for all people entering the floor 7 of the MERL building. 2. Staircase Zone: Similar to the elevators, but are observed to not be commonly used. 3. Hallways Zone: The hallways serve as a transition gateway between zones in the building. 4. 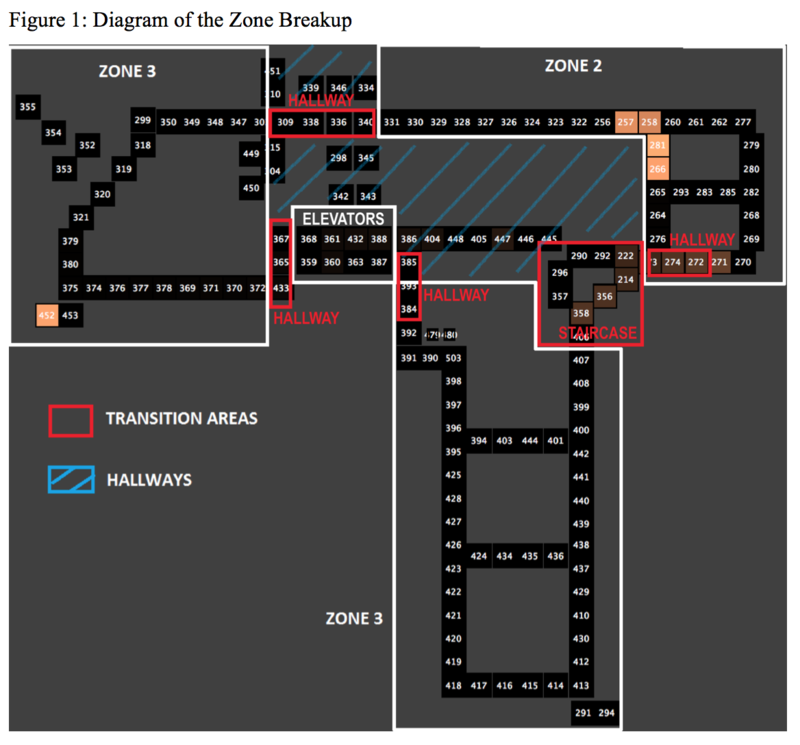 Work Zones (2 Sections): These zones represent the two segments of office spaces and cubicles where most of the occupants of MERL are located. 5. Common Area Zone: These represent all sensors located close to the Conference rooms, Break rooms and Huddle rooms. Our methodology was comprised of two steps: Generating the HMMs and then developing the transition model based off of the average occupancy windows. The reason we chose HMMs was because we could only observe the trigger activity from the MERL data and, for the factors (e.g. time) that influence the occupancy pattern, they couldn’t be observed and weighted directly. To evaluate the model, we use an 80/20 split of our data — 80% for Training and 20% for Testing. We use the 80% data to calculate the transition probability for the HMM model. We then observed that from 9AM, our HMM model successfully predicted 82% percent of occupancy in the first 6 hours. After this period, our prediction precision decreases to 66% percent. 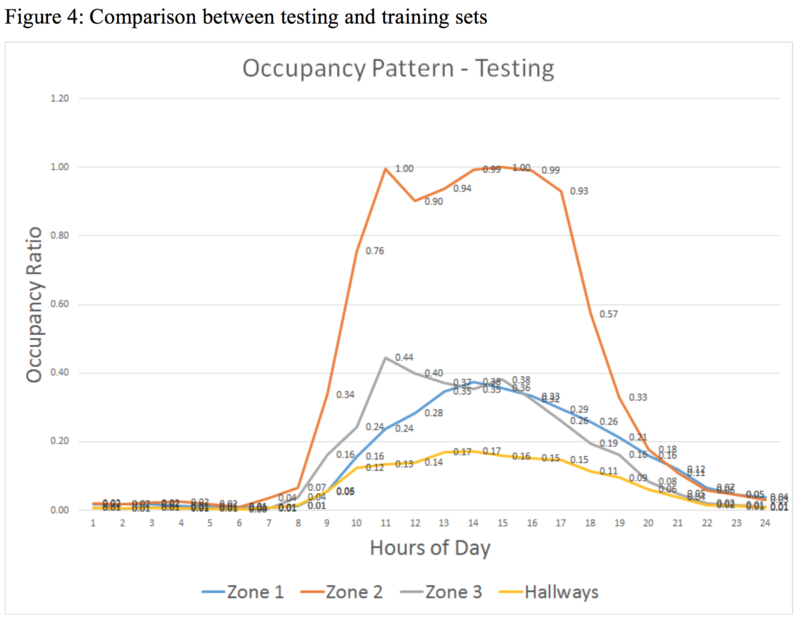 Figure 5 shows the comparison between our data and the ASHRAE standard for buildings to understand the difference in occupancies. Our model is normalized based on the maximum occupancy of the building in the busiest hours of the day. 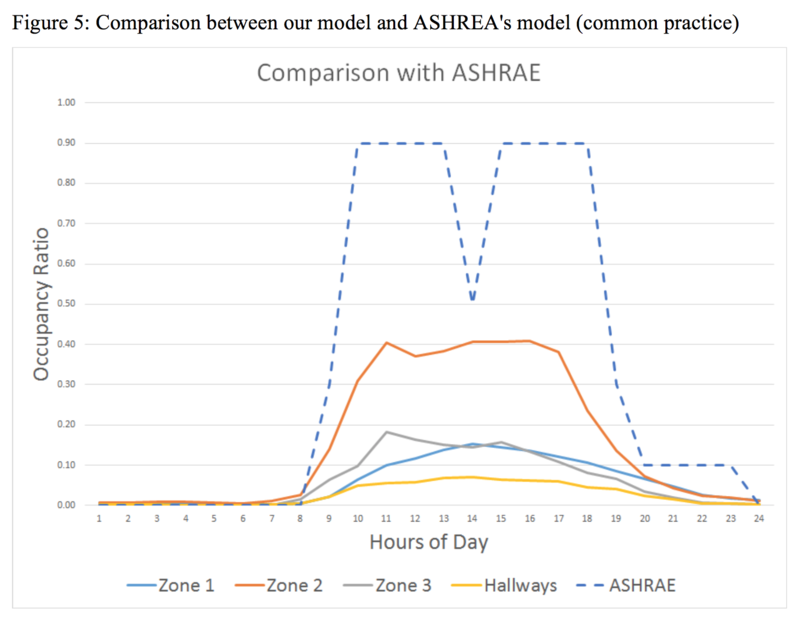 Our model shows that Zones 1, 2, and 3 individually are underutilized by ASHRAE by 15%, 41%, and 18%, respectively. Considering the consolidated energy consumption pattern for the entire Floor 7 at MERL, by overlaying the different regions together (combining Zones 1, 2, 3 and Hallways), we still realize a saving of over 18% overall in worst case scenario as compared to ASHRAE. We compared our predictive model to ASHRAE’s standard to understand the potential cost savings with the adoption of our model. The square footage for Floor 7 of the MERL as calculated is 33,670 ft2. The going rate for energy consumption in Massachusetts, where MERL is located, is 14.46 ¢/kWh. By taking into account the difference in patterns of occupancy per Zone for the three work areas in Zones 1, 2, and 3; our model seems to provide a saving of over USD 177 K for the 2 year period, just for the 7th floor of the building, in comparison with the ASHRAE model. *Erickson, V. L., Carreira-Perpinan, M. A. and Cerpa, A. E. 2011. OBSERVE: Occupancy-based system for efficient reduction of HVAC energy. In 10th International Conference on Information Processing in Sensor Networks (IPSN), Chicago, IL, 258-269. **Wren, C., Ivanov, Y., Leigh, D. and Westhues, J. The MERL motion detector dataset: 2007 workshop on massive datasets. Technical Report, 2007. ***Erickson, V . L., Lin, Y ., Kamthe, A., Brahme, R., Surana, A., Cerpa, A. E., Sohn, M. D. and Narayanan, S. Energy efficient building environment control strategies using real- time occupancy measurements. In Proceedings of the Proceedings of the First ACM Workshop on Embedded Sensing Systems for Energy-Efficiency in Buildings, Berkeley, California, ACM, 19-24, 2009.